Looks great on my truck. Easy installation. Directions easy to follow. is there an installation video available for this product? They will fit the 2017. 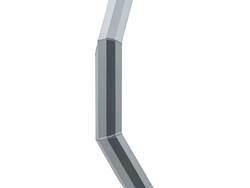 You need either part # 2155000 Chrome Powdercoat finish or # 2165000 for black Powdercoat finish. 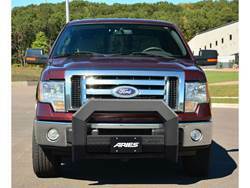 Also all Aries Bull Bars do interfere with the driving sensors. There is a sensor cover you can buy that will keep the sensors from erroring out it is part number USCBP. 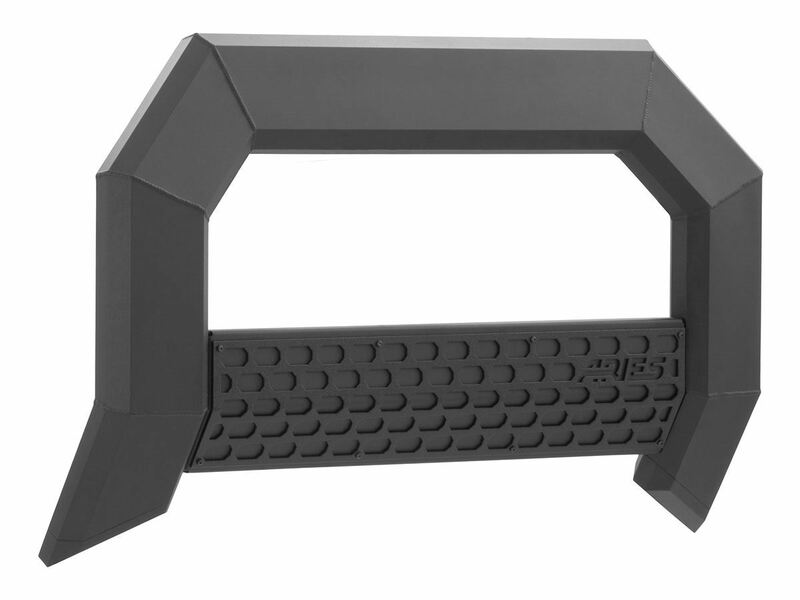 Can this be used in conjunction with a flat tow base plates? 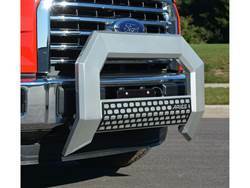 As long as you still have access to the tow hook locations it will work. 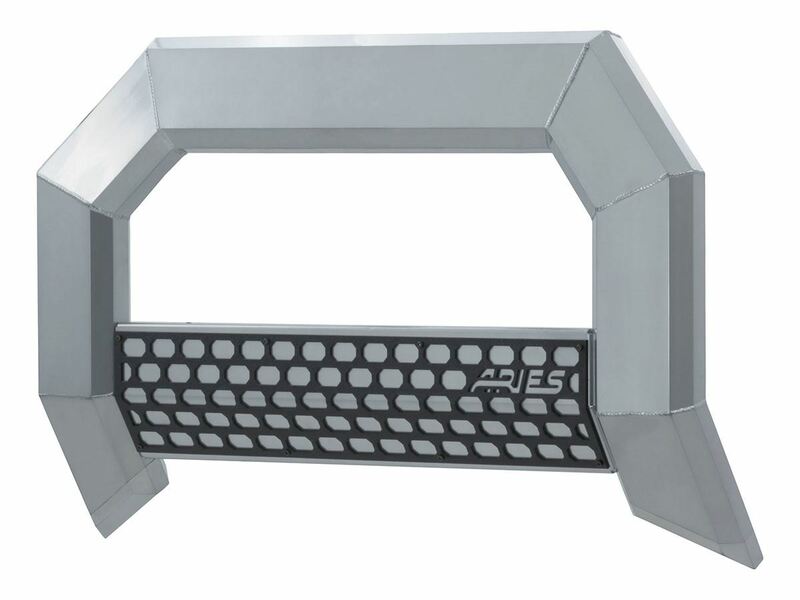 The Aries AdvantEDGE bull bar boasts an extruded all-aluminum tubing construction. 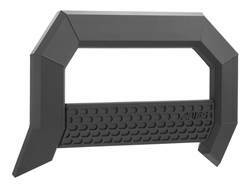 The eight-sided construction is designed to be strong, lightweight and rust-free. 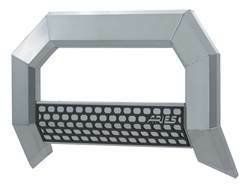 It also features a reversible crossbar with an octagonal grid and channel-style track for mounting auxiliary lights. 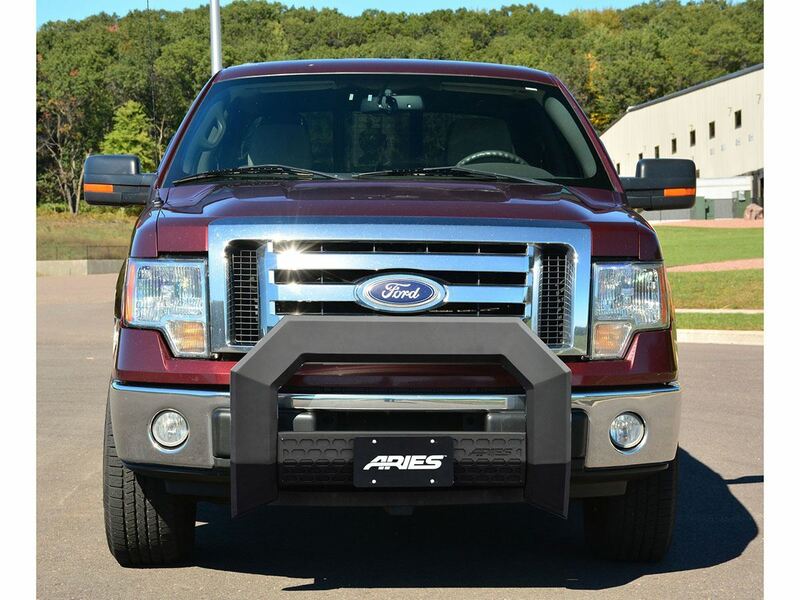 Aries AdvantEDGE bull bars mount with a universal track system and vehicle-specific mounting brackets. 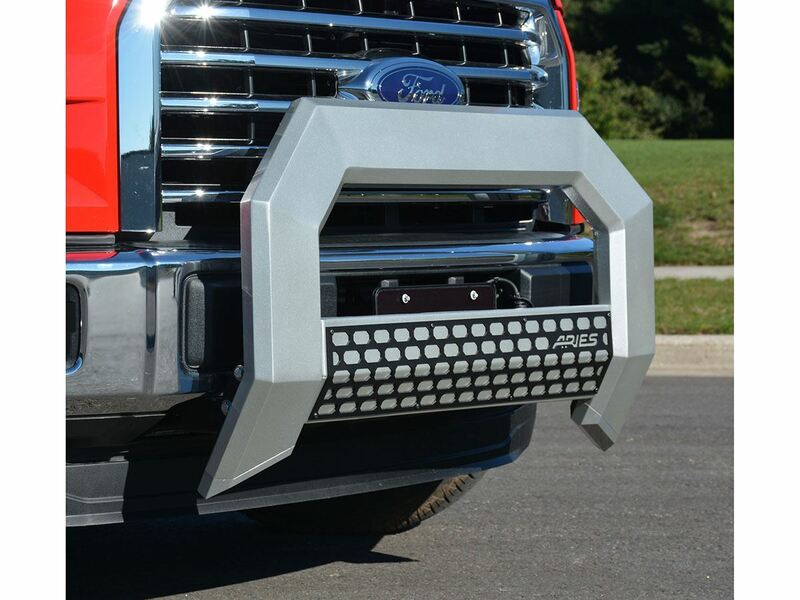 They are available in a carbide black or chrome powder coat finish and come backed with a five-year warranty.